Whether you are buying, browsing or learning, a boat show is a great place to start. Boat shows give you a chance to see what is new and keep current on the latest trends. Of, course, it is great fun to see the latest and greatest and to imagine which luxury cruiser you will climb aboard when your ship finally does come in but there are plenty of practical reasons to buy a ticket as well. Boat shows are great places to shop and compare. Few, if any, dealerships can offer the breadth of assortment and hands-on shopping experience of even the smallest boat show. 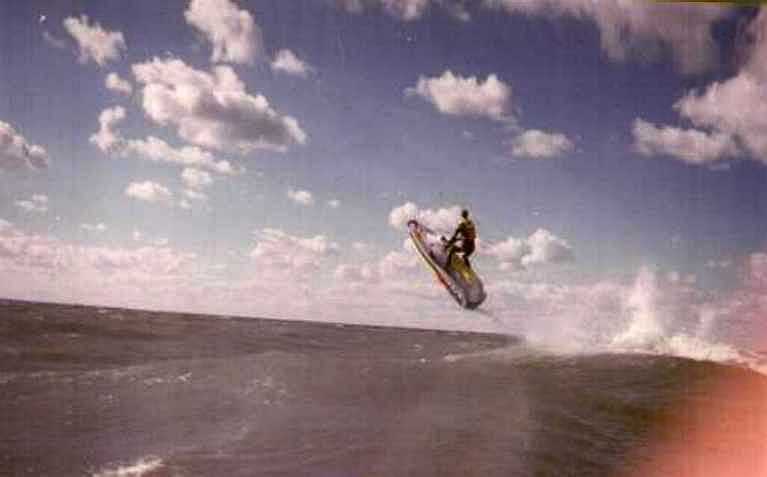 Local events occuring around the great lakes area involving fun in and out of the water! Check out some pictures we've taken from some local events.